New Delhi, India - April 13, 2014 - Avaal Technology took great pride in announcing the grand opening of its new international office in New Delhi, India on Sunday, April 13, 2014. Located in Fortune Global Arcade, Suite G-2 on Mehrauli Gurgaon Rd, the office focuses on software products and services targeted at the Indian transportation industry. Avaal has combined its robust I.T. expertise with its logistics experience to release a suite of software products that cater to the Indian market. By recognizing the intricacies of order management, dispatching and fleet navigation through the different states in India, the new products streamline operations while improving fleet efficiency. 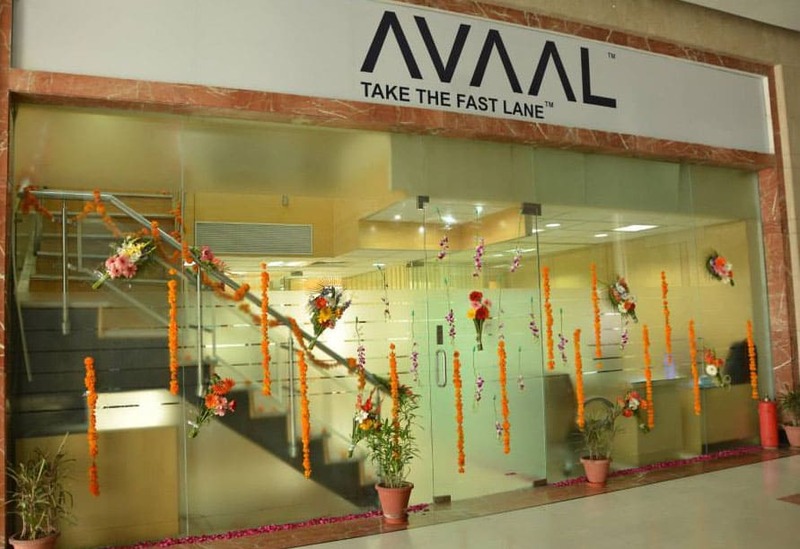 Avaal�€™s Indian and Canadian teams now collaborate to develop products that meet local market demands while implementing the best practices of the North American transport industry. The grand opening event began with prayers and the reading of the Vedas in the new offices followed by a reception in the luxurious Vivanta by Taj Hotel in Gurgaon. The event was attended by over 100 distinguished guests including Mr. Gulati, National Secretary, AITWA and other committee members from AITWA. Guest speakers at the reception included Raman Kalra, Senior Sourcing Manager, British Telecom; Dinesh Verma, Regional Head, DARCL Logistics; and Gurpreet Toor, owner of several restaurants in Canada. The reception party featured an outdoor Indian village festival theme, Indian buffet, henna hand painting, and live entertainment. Avaal Technology Solutions Inc. is an industry leader in providing software and cloud based solutions to the transportation industry. With its head office in Toronto, Ontario and regional offices in Surrey, British Columbia and Winnipeg, Manitoba, Avaal Technology provides services that cover North America. Its dispatch and fleet management software - Avaal Express - has a client base of some of the largest carriers in the region. Avaal also offers an eManifest web portal approved by the U.S. CBP and Canadian CBSA for carriers to submit their electronic cargo manifests ahead of reaching the border. A 24/7 Business Process Outsourcing (BPO) centre based in Canada supports these ventures. The software and web portal are supported by the latest technology to offer real time updates to drivers and dispatchers. For more information on what Avaal offers, visit www.avaal.com, or contact the Head Office at 1(877) 995-1313.